Fashion Trend Friday: Silly Bands? Say What?!? If you haven’t heard of silly bands, then you must be living under a rock. 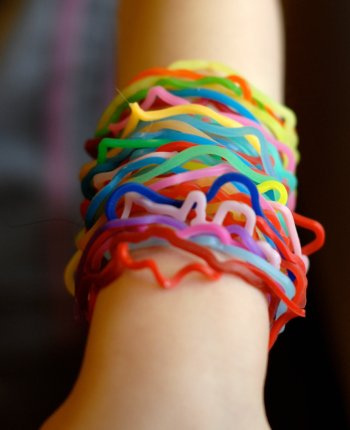 Silly bands are the new trend that is spreading across the world and all generations. You can catch a 40 year old, 15 year old, and 6 year old all wearing silly bands. They are basically rubber bands that create a shape when taken off the wrist. 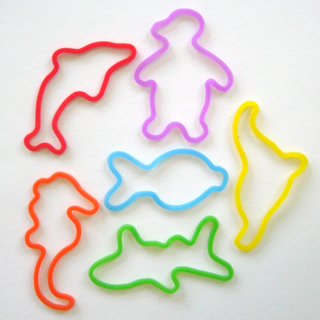 There are silly bands in every color, shape, and size. The best thing about silly bands is that they are very affordable. A pack averages about 5.99 for 20 bracelets! If you haven’t picked up a pack you might want to. Celebrities are jumping on the band wagon also. Numerous celebrities have been spotted wearing silly bands everywhere. Silly bands are taking over! Let me know how you feel about silly bands. If you have some, let us know how many you have. This has been your Fashion Trend Friday and I hope you LiveLove&Flutter : ) Enjoy your weekend !!! Posted on July 23, 2010 August 4, 2010 Categories UncategorizedTags celebrities, Fashion, Fashion Trend Friday, qbee03, silly bands, trends1 Comment on Fashion Trend Friday: Silly Bands? Say What?!? The Hills was one of my favorite shows. I am definitely going to miss it. What I really liked about the show was that everyone had their own style, but at the same time they were all trendy. I chose to do this post so that I could show you. I absolutely loved the acoustic/soulful version of Unwritten at the end of the last show. I found a clip of it on You Tube. Enjoy! Hi ViVaS 🙂 This is my first post using wordpress.com. 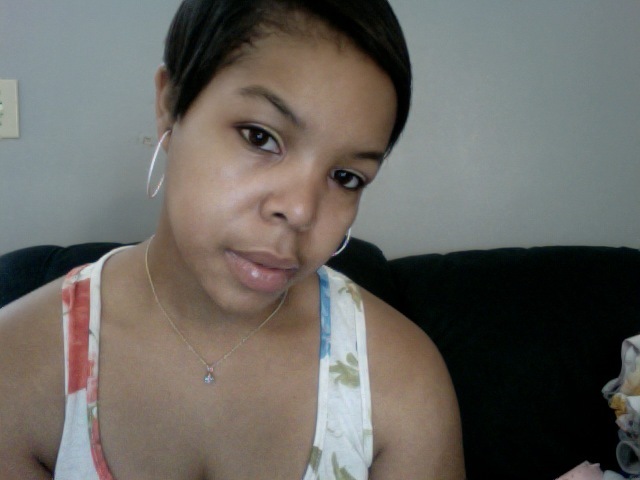 I created this new look today. 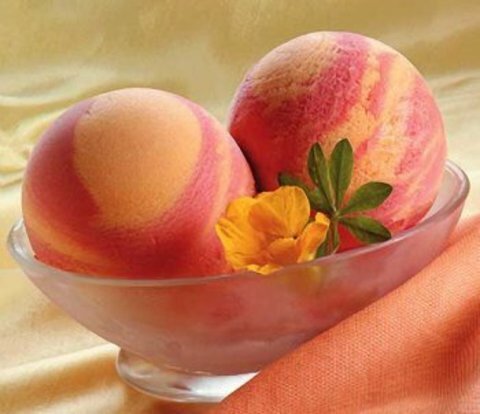 It was inspired by sherbet ice cream. I hope you like it.